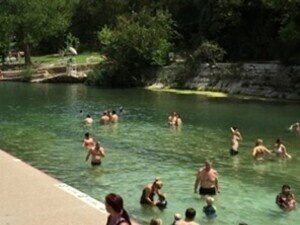 Come join SEU Outdoor Adventures as we explore the Greenbelt for a hike and head to Barton Springs to swim! WHERE: Meet at Alumni Gym ON CAMPUS at 8:30am for 9am departure. Register HERE to secure your spot on the trip.